Once you've hacked everything, why not go out in the garage and hack your car? 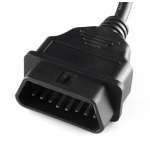 This cable allows you to access the pins on your car's OBDII connector. 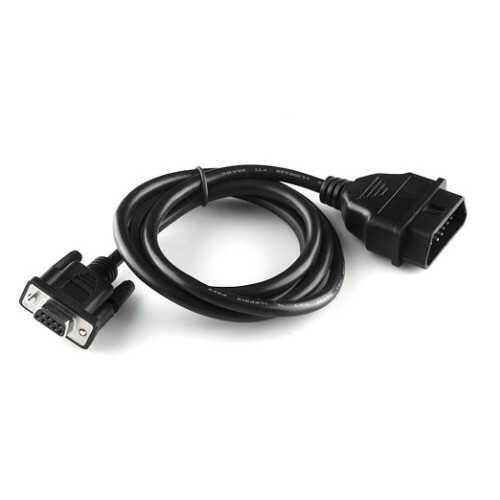 It has an OBDII connector on one end and a DB9 female serial connector on the other. 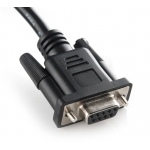 The overall length of the cable is 5'.